When corporations and start-ups collaborate, you get more than the sum of parts. But what are both parties looking for? What are the possible modes of such collaboration? And how do you go about it? 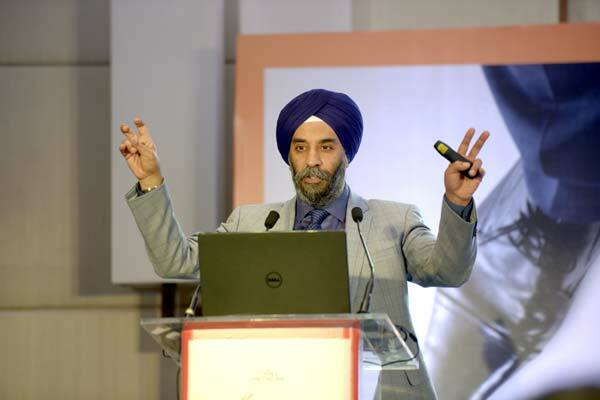 These were the questions Prof. Mohanbir Sawhney explored in his keynote address at SBAC 2018: ‘How to dance with start-ups’. 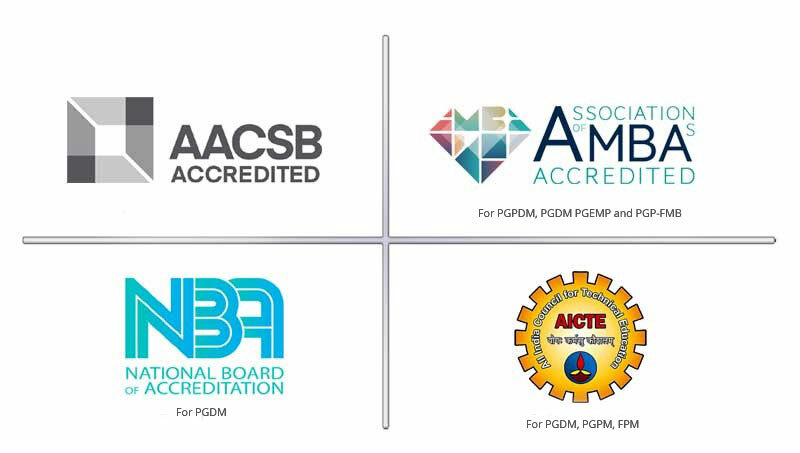 SBAC is a flagship annual event that brings together academia and industry leaders to help build new knowledge and influence practice. SBAC 2018 was the ninth such event and the first that was held in collaboration with a partner, Founding Fuel, a startup that curated and co-organised the event. The partnership was real life implementation of the very theme of the conclave: ‘Corporations & Start-Ups: Collaborating to Innovate’. 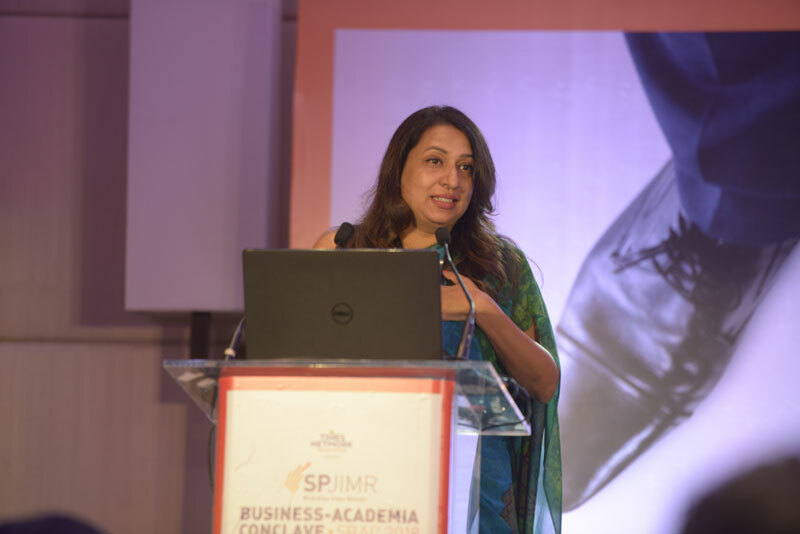 This collaboration was stitched together in record time and delivered one of the more successful events hosted by SPJIMR in recent times. 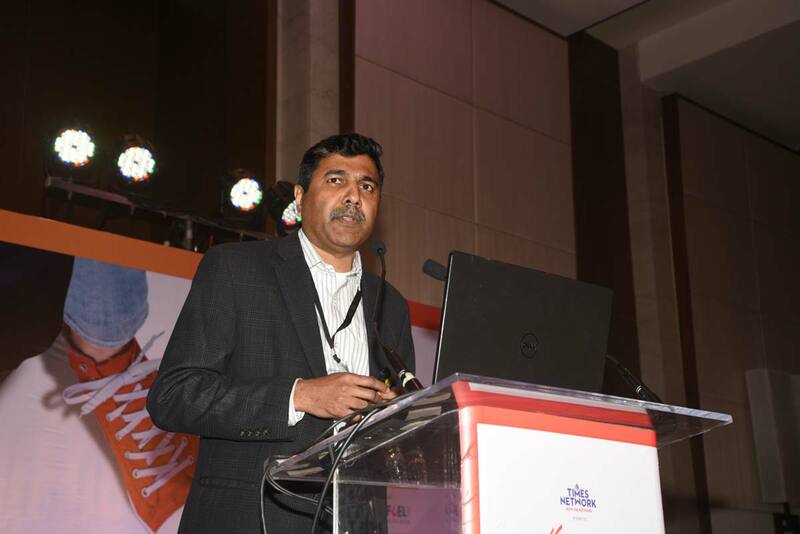 SBAC 2018 was held at the Trident Hotel, in the business district of BKC in Mumbai. 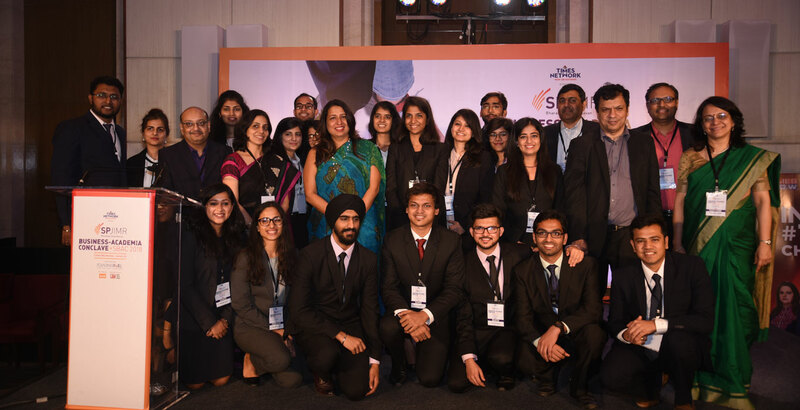 Amongst those who participated were Prof. Mohanbir Sawhney, Kellogg School of Management; Kishore Biyani, Chairman and CEO, Future Group; Suresh Narayanan, Chairman and MD, Nestle India. 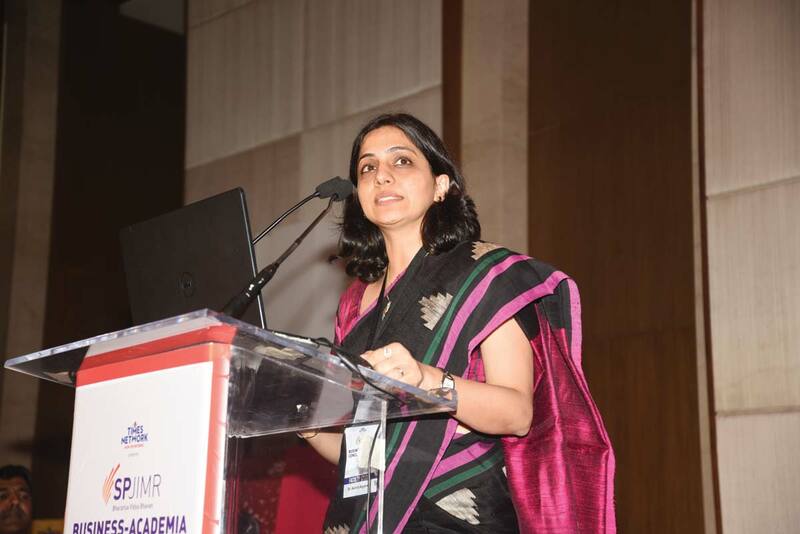 A series of panel discussions, presentations and an exchange of ideas on the ecosystem for startups in India were hosted and several CXOs, SPJIMR alums and students were among the audience.Discussions centered on how established corporations and agile start-ups are learning from and partnering with each other to foster innovation. SBAC 2018 focused on real and contemporary business challenges. 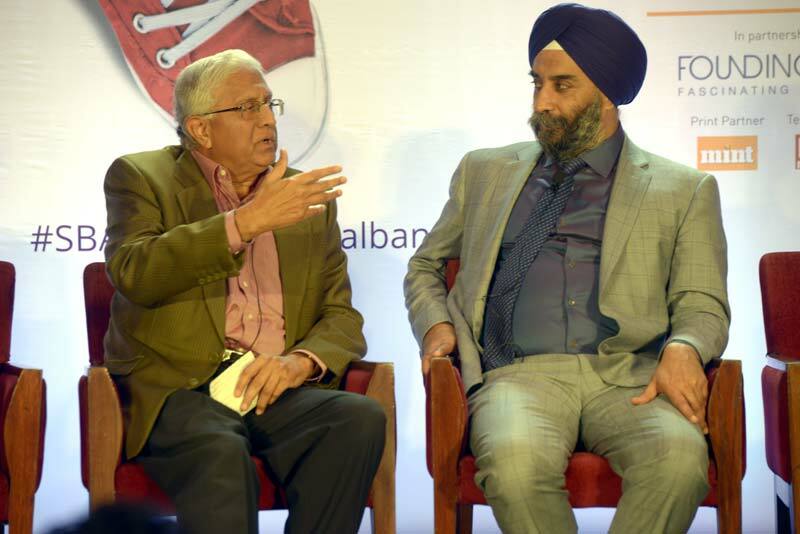 Mr. R. Gopalakrishnan, SPJIMR Executive-in-Residence, hosted a tête-à-tête with Prof. Mohanbir Sawhney on the need to inject a culture of questioning, connect with customers and build seamless academia-industry partnerships in India. 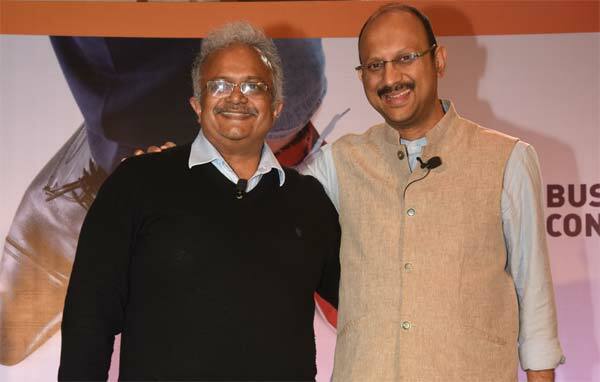 A panel discussion on ‘Transforming the Soul of the Enterprise’ was anchored by Indrajit Gupta, Co-founder, Founding Fuel. The general theme of the discussion was how established firms are behaving like start-ups. And start-ups are embracing the power of exponential growth. The panelists were: Kishore Biyani, Chairman and CEO, Future Group; Sanjay Gupta, MD, Star India; Suresh Narayanan, Chairman and MD Nestle India; Rahul Narayan, Founder, Team Indus. How are corporations and start-ups partnering to drive the innovation agenda? What are the partnership models and the challenges of such a partnership in India? What must both bear in mind? 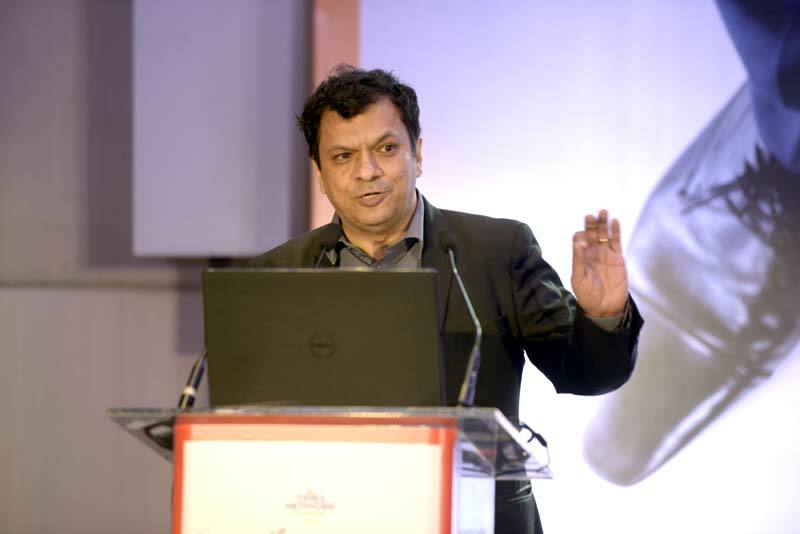 Another insightful panel discussion on ‘Models of Engagement’ was moderated by Dr. Ranjan Banerjee, Dean, SPJIMR. 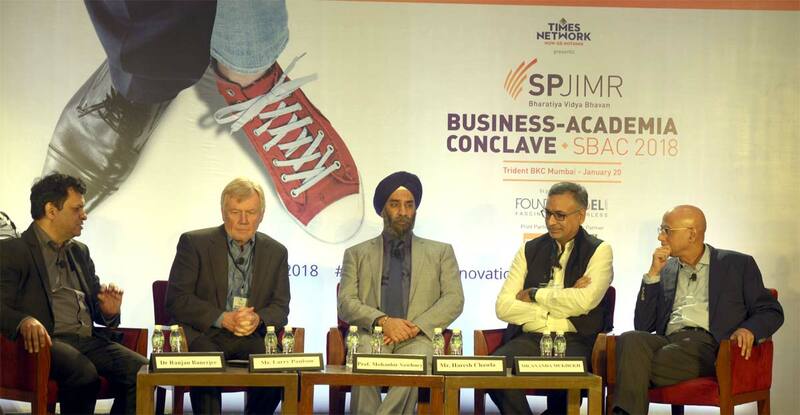 The panel included Larry Paulson, Vice President and President, Qualcomm India; Prof Mohanbir Sawhney, Kellogg School of Management; Haresh Chawla, Partner, True North; and Ananda Mukerji, Co-founder and Chairman, Anunta Tech. 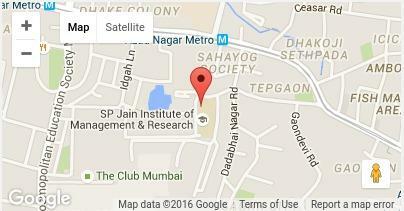 SPJIMR Dean Dr. Ranjan Banerjee with Prof. Nilendra Pawar, Associate Professor, Operations, SPJIMR. The innovation agenda is clearly leadership driven. It needs commitment of money, resources and time. Clear and transparent communication is crucial. Create champions for the cause through integrated teams drawn from the corporation and the start-up. Trust takes time to build. Don’t be hungry for quick results. An informal Choupal Chat was organised on ‘Learning from entrepreneurial journeys’ with an all-women panel comprising of Rimjhim Ray, Co-Founder, Frapperz; Ruchi Jain, Founder and Executive Director, Taru Naturals; anchor Sonali Krishna, Editor, ET Now; Nidhi Saxena, Director, Founder & CEO, Zoctr. Prof. Shirish Kotmire, Head, Start-Up Incubation Centre discussed with them about the challenges on being women entrepreneurs. 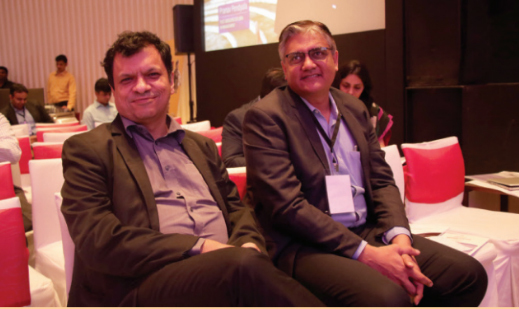 SPJIMR SBAC 2018 concluded with a talk on ‘Beyond Business: How to use platform thinking to drive societal change’ by Shankar Maruwada, Co-founder, EkStep and Sanjay Purohit, Strategic Advisor, EkStep.